NEW YORK, NY, October 05, 2018 /24-7PressRelease/ — If you’re not sure which ship you’re ready to set sail on just yet, Tourico Vacations’ list of the most highly anticipated vessels from 2019’s fleet may be able to help steer you in the right direction! MSC Bellissima is scheduled to set sail in March and be the launch of MSC’s new digital cruise personal assistant, Zoe. In a multitude of languages, Zoe will be able to assist passengers with a variety of informational needs. Royal Caribbean International’s Spectrum of the Seas will hit the open waters in June. This Quantum Ultra-Class ship will feature a Sky Pad virtual reality bungee trampoline experience, a SeaPlex with augmented reality floors and walls, private shopping experiences, and more. Also coming out in June is Viking Juniper, Viking Ocean Cruises’ newest ship. It will feature a stunning Scandinavian design as well as a variety of “Local Life,” “Working World,” and “Privileged Access” experiences. MSC’s second ship of 2019, MSC Grandiosa, will launch in November. In addition to numerous upscale amenities and experiences, like flexible dining and “Cirque du Soleil at Sea” shows, you will also find Zoe. Making history, Costa Cruises’ Costa Smeralda, releasing in November, will be the industry’s first ship to be powered by clean-burning, liquefied natural gas (LNG). It will also feature numerous upscale bars, an onboard Costa Design Museum, and musical entertainment. Norwegian Cruise Line’s last Breakaway-Plus class ship, Norwegian Encore, is set to release in November and will be able to take as many as 4,000 passengers from Miami to the eastern Caribbean at a time. December will see the release of Carnival Cruise Line’s latest Carnival Panorama ship, which will feature SkyRide, a huge WaterWorks waterpark, open-air recreation at SportSquare, Cloud 9 Spa, and more. Without an official release date as of yet, Princess Cruises’ Sky Princess is expected to come out late in the year and feature romantic Movies Under the Stars and more. 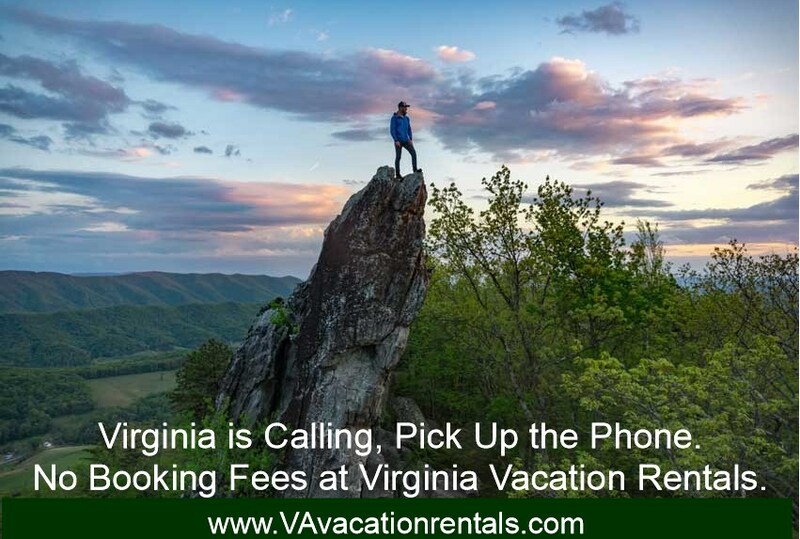 Tourico Vacations is the first online booking engine designed to provide members with exceptional insider prices on over 16,000 hotels, 2,000 cruise itineraries, flights, car rentals, vacation packages, and attractions worldwide. In addition to travel services, Tourico Vacations recently introduced Condos, European and American homes, a unique service offering accommodations at over 4,500 luxury vacation condos worldwide by the week. Tourico Vacations is an exclusive “Members Only” travel company that allows participants to pay a reasonable membership fee in exchange for incredible savings on a variety of domestic and international travel experiences. By becoming a proud member of Tourico Vacations, travelers can explore all the best destinations, from across the globe, for a fraction of the traditional costs, enjoying reliable personal concierge services and members-only access to timeshares, vacation homes, high-end resorts, world-famous attractions, and more, along the way. 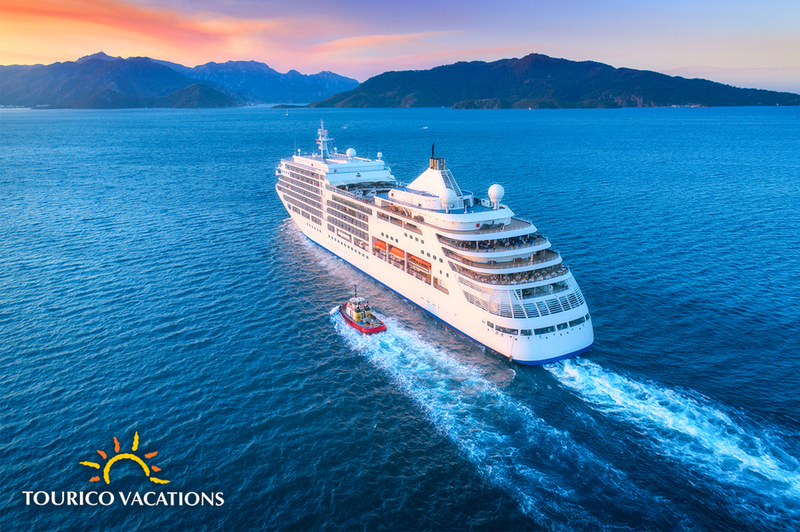 From all-inclusive cruises and expeditions, to luxury hotels and convenient condo type vacations, Tourico Vacations’ proprietary technology offers a truly outstanding array of travel services, conveniently online, for any and all adventurous vacationers.